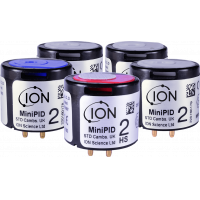 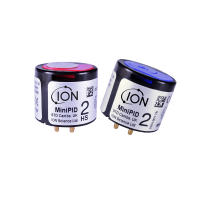 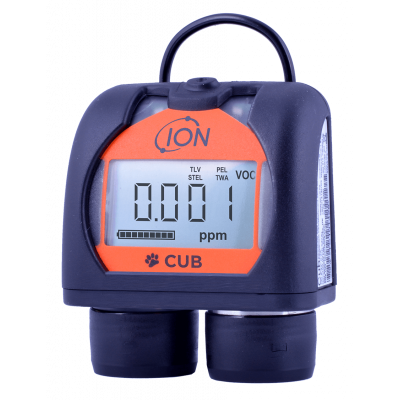 CUB, the personal gas detector, is manufactured by Ion Science. 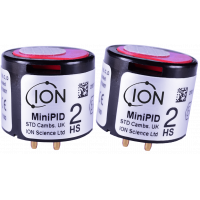 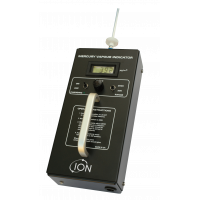 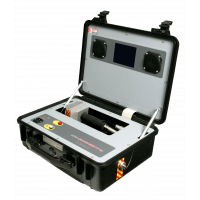 The detector offers unrivalled sensitivity, the widest detection range, and can measure 480 selectable compounds. 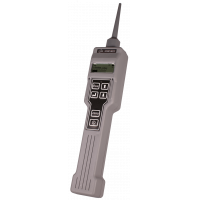 The personal VOC detector is suitable to wear in harsh environments, and has ATEX, IECEx, US, and Canadian certifications. 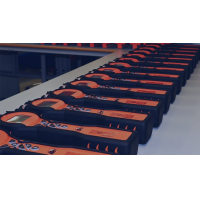 Contact us now to ensure your workers’ safety. 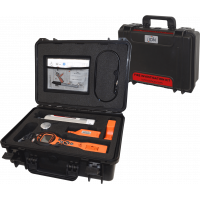 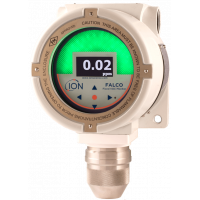 The personal gas detector incorporates the best PID sensor in the market (independently verified), to ensure safety in the work environment. 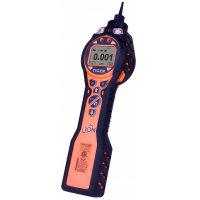 Comfortable and inconspicuous to wear, the detector has the widest range of detection: 0 to 5000 ppm. 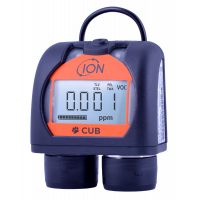 The CUB is available as a standard instrument with 10.6 eV lamp. 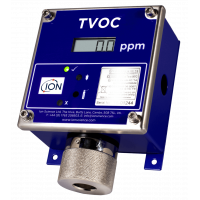 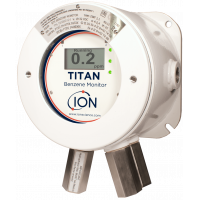 The detector detects a wide range of volatile organic compounds (VOC) to part-per-million (ppm) levels. The device can also be upgraded to part-per-billion (ppb) levels online, eliminating the hassle of sending the device back to the factory. 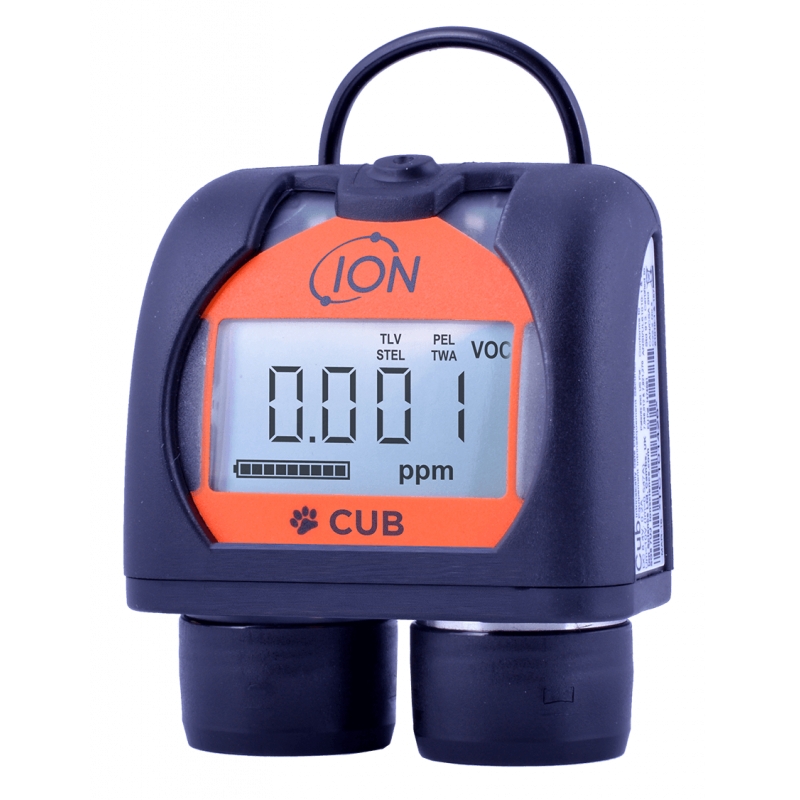 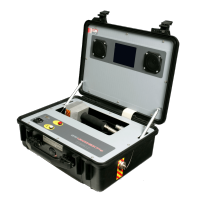 The CUB can be used in hazardous environments, and has a two year warranty if it’s registered online. 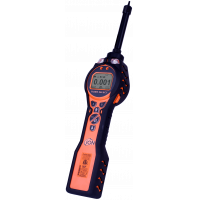 For more information about the personal gas detector, contact us now.